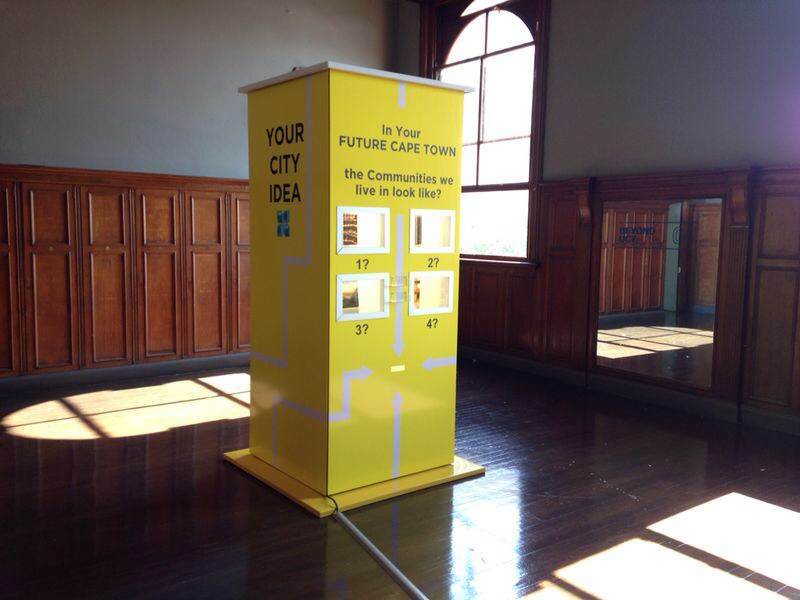 The Your City Idea installation, a shortlisted World Design Capital 2014 project, will stand in the City Hall from 14-25 April as part of the Future Foreshore Exhibition.The installation is a 2 metre tall yellow box that displays two questions, with four options each for voters to choose from. The options are displayed as images, using local and international case studies, and are presented in four pigeon holes. 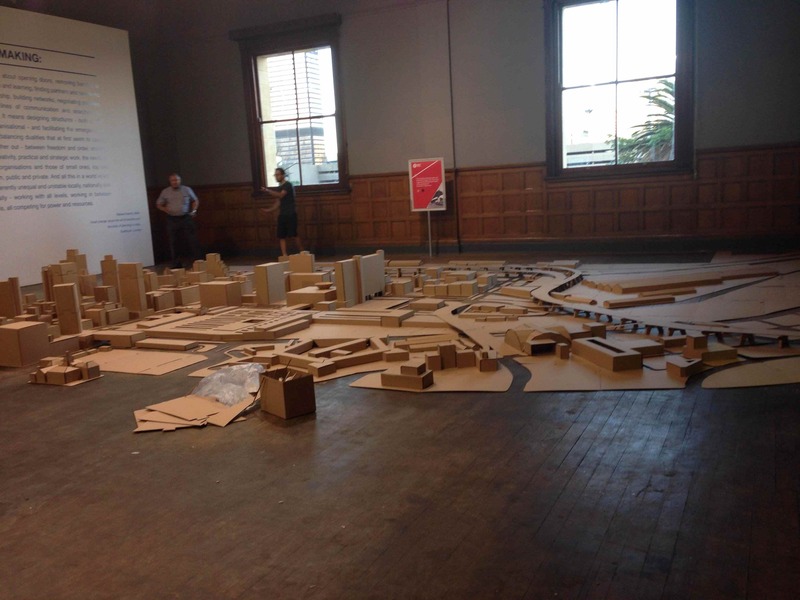 The exhibition includes work from students at the UCT School of Engineering and The Built Environment, and organisations such as Cape Town Partnership and Future Cape Town will be facilitating public engagement on current developments and the future of the foreshore. 5.30pm “Towards a Low-Carbon Central City” Cape Town Partnership and panel. 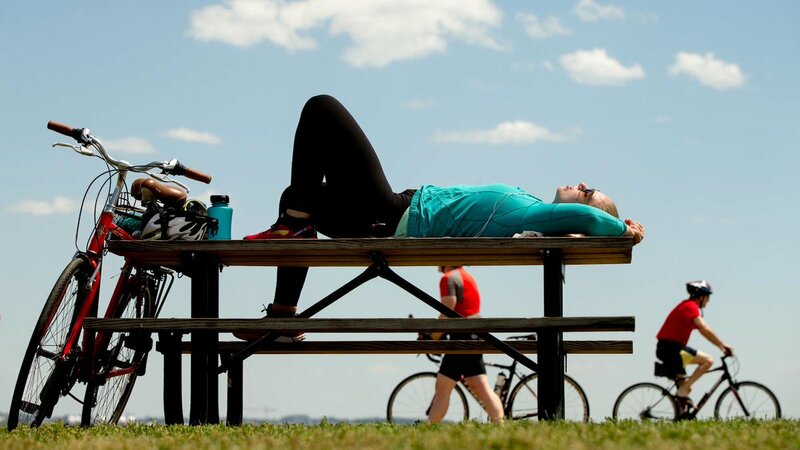 10am – 1pm UCT Electrical Engineering students presenting their work on ideas for ‘smart cities’ using the Foreshore. 5.30pm “The old Cape Town pier”, Barrie Gasson, University of Cape Town. 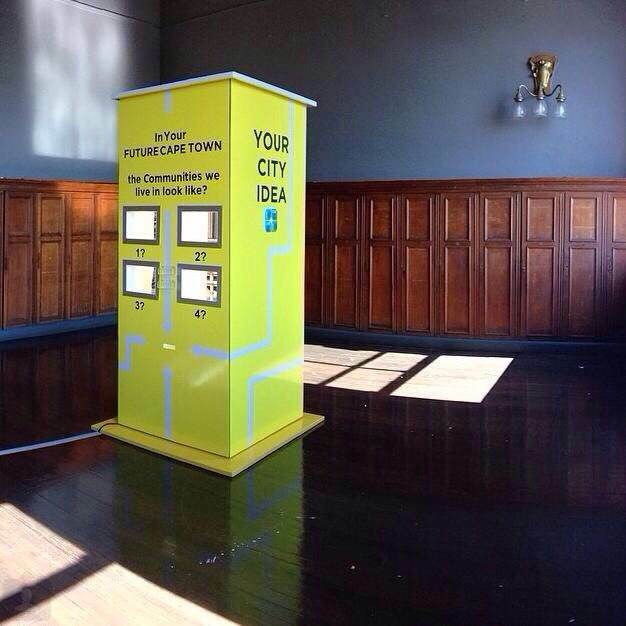 See our previous Your City Idea installation appearances here.